Assessment Driving Lesson Now Only £65! 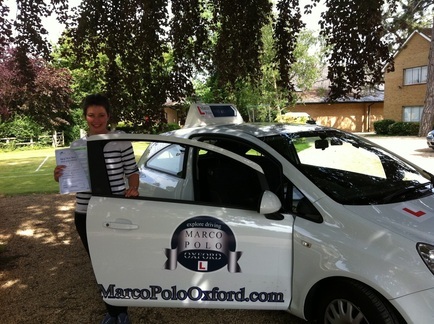 At Marco Polo Oxford Driving School we offer an Assessment Lesson so you can decide if our methods are for you. It's our chance to prove to you why so many of our students pass first time in such a short space of time. It's also your chance to meet with one of us and ask any questions you may have about the intensive course . Get in touch with us and we will confirm your assessment driving lesson as soon as one of our instructors is available . Yes Please! I want an Assessment driving lesson for £65 with a local driving instructor .